​Holy Family Catholic School was established in 1961 as an extension of Holy Family Catholic Church. The school opened to 275 students in grades 2-8 in September 1962. The Sisters of Saint Francis from Hankinson, ND and two laywomen ran and lived at the school. As the years passed, Kindergarten and 1st grade were added and grades 6-8 were put in middle schools. ​St. Mary's Catholic School opened in February 1929 as an extension of St. Mary's Catholic Church and served the Grand Forks community for 75 years. The Saint Joseph nuns served St. Mary's School when the school opened. Over the years there were 70 nuns who taught and 16 Saint Joseph's principals. Saint Mary's School colors were purple and gold. 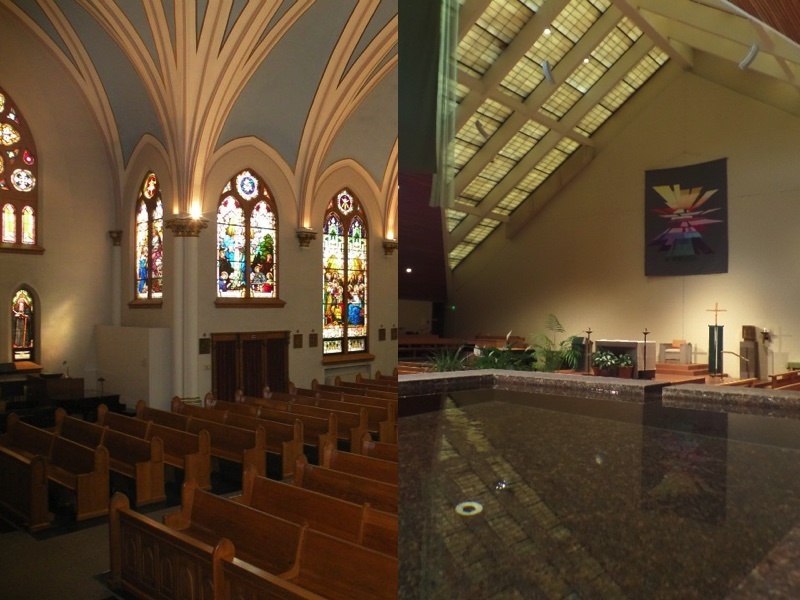 In 2005, Holy Family Catholic School and St. Mary's Catholic School merged to become the HFSM School we know today. When the former St. Mary's Saints joined the Holy Family Cardinals, the halo was added to the cardinal mascot to represent the joining of the two schools. The former St. Mary's School building now houses St. Mary's Early Childhood Center. 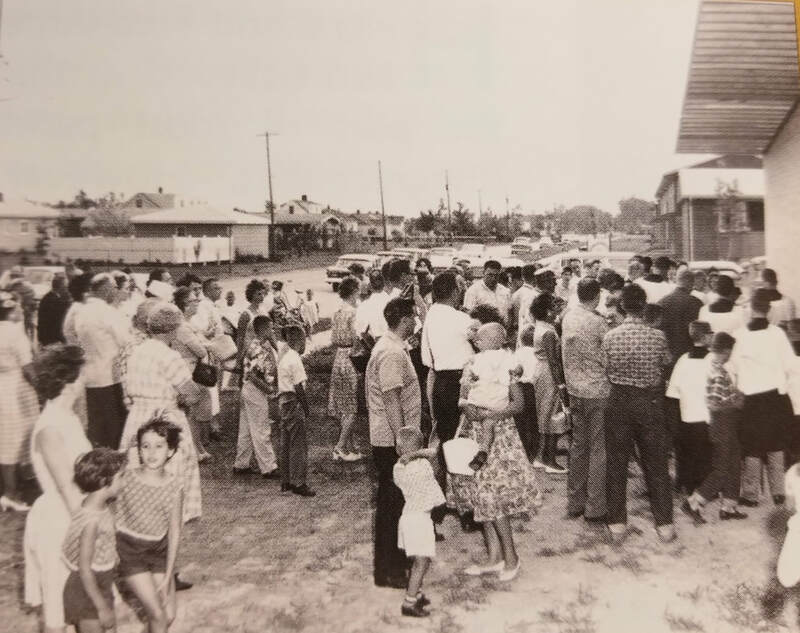 Grand Opening of Holy Family School in August of 1962.